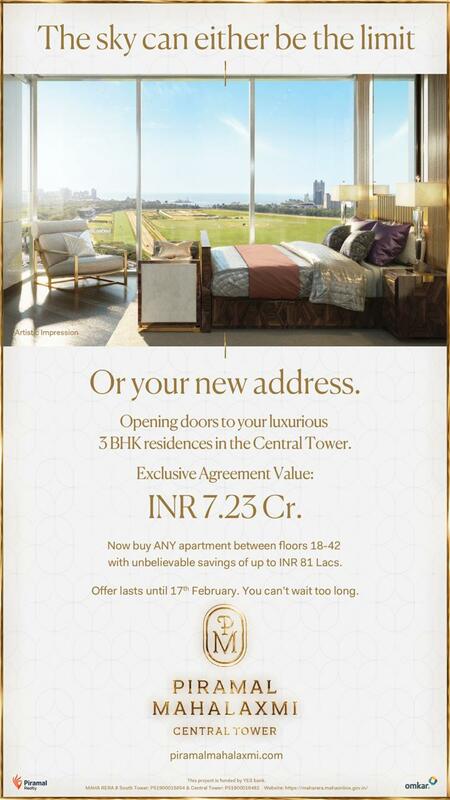 Book 3 & 4 BHK Luxury Apartments with World Class Amenities in Mumbai. Starts @ ₹7.23 Cr. 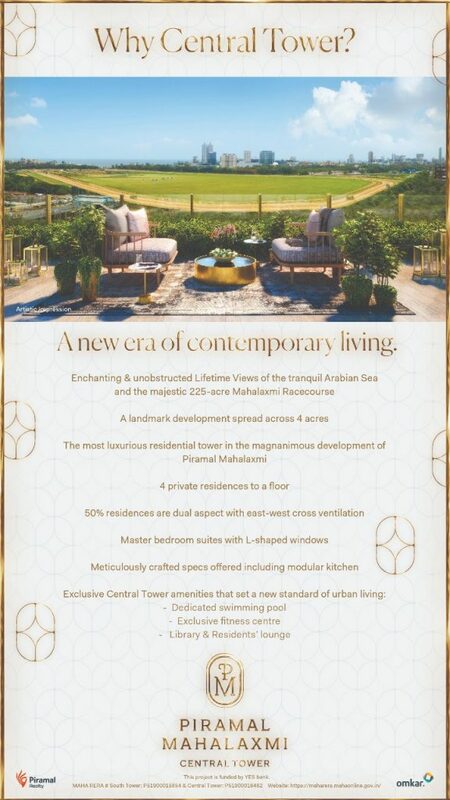 Project is Set To Be One of The Largest Premium Developments in South Mumbai. Best Deal. Opp- Mahalaxmi Racecourse. World Class Designed. High Rise Residence. Security & Transportation. 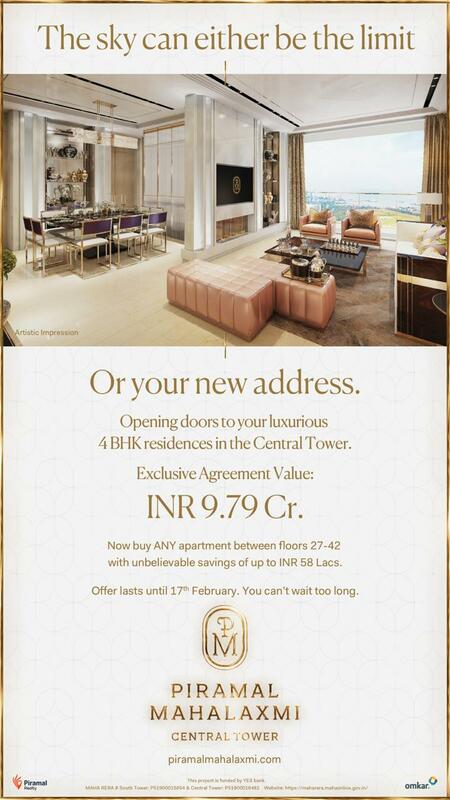 Ongoing 3 & 4 BHK Luxury Homes Of 1043 Sqft – 1774 Sqft From 6.64 Cr* Unbiased Opinion. Site Visit Assistance. Real Estate Intelligence. Get Instant Callback. Amenities: Gymnasium, Library, Badminton Court, Squash Court, Jogging Track, Childrens Play Area, Swimming Pool, Spa. 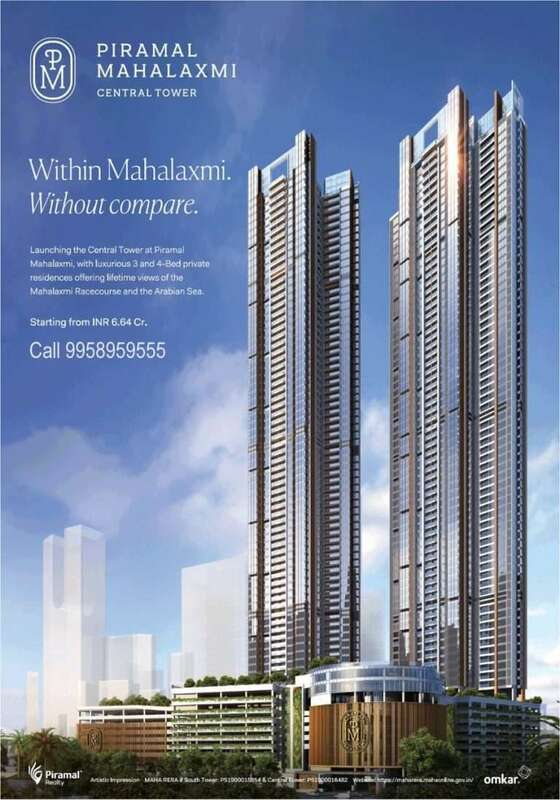 Project is set to be one of the largest premium developments in South Mumbai. 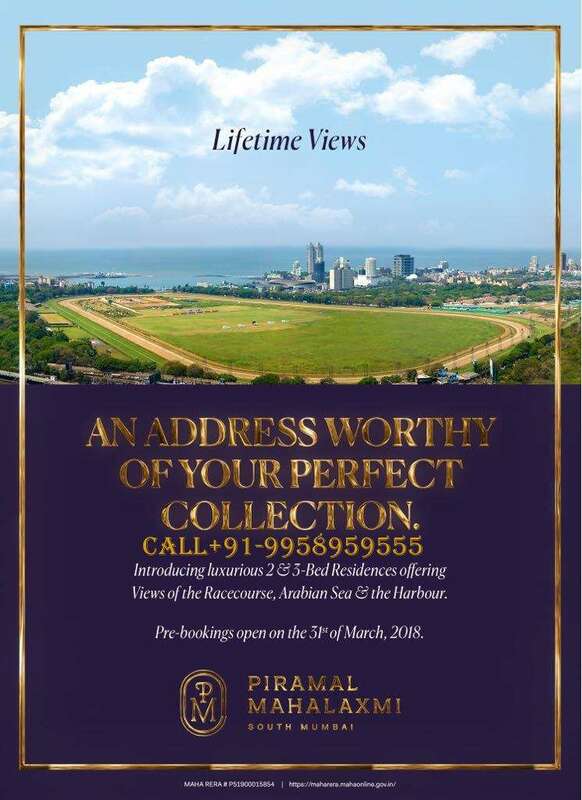 Views of Arabian Sea on the horizon, Willingdon Golf Course and expansive Mumbai Harbour. Best Deal Guaranteed. Register Your Interest. Talk to Our Expert. Amenities: Indoor sports courts, World Class Landscaping. 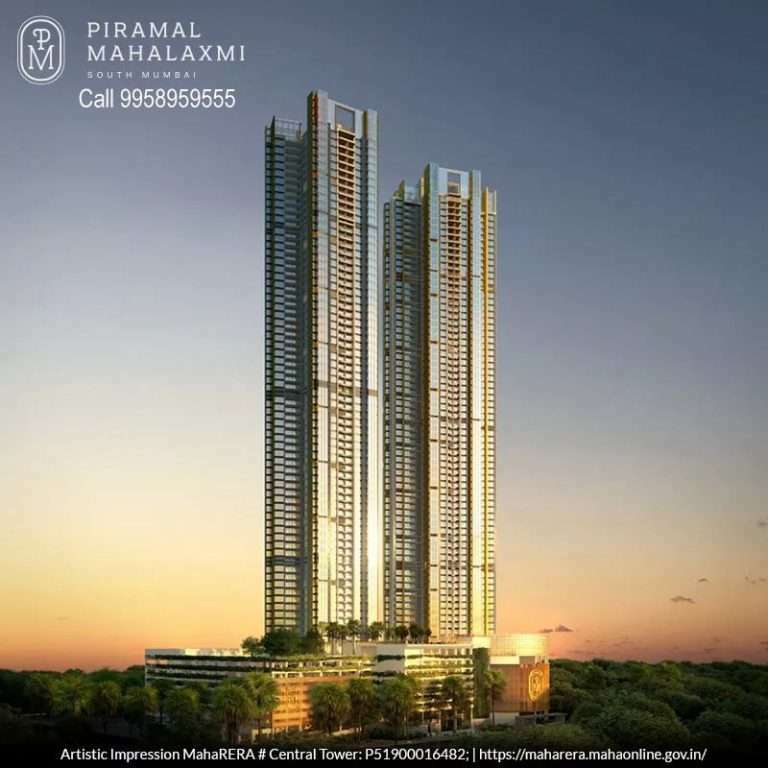 Towering over the South Mumbai Skyline, Piramal Mahalaxmi offers luxurious residences, each uniquely designed to provide picturesque views.